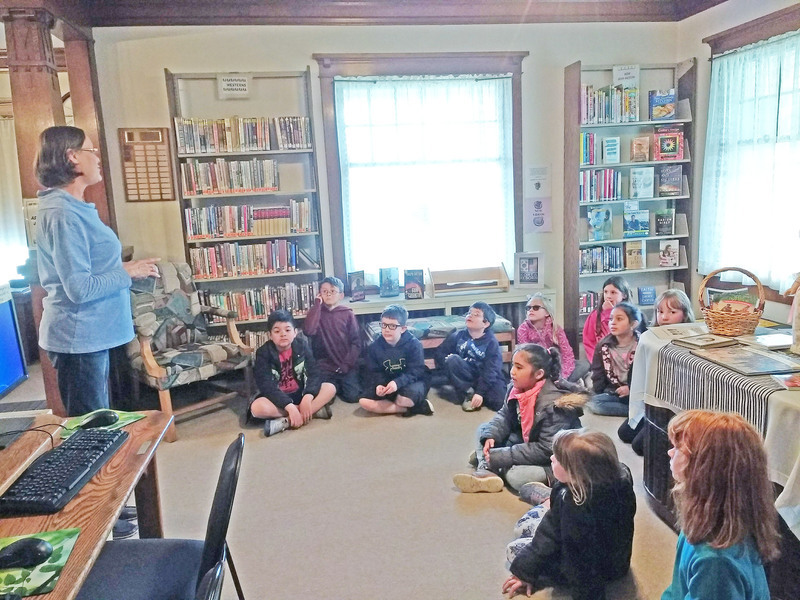 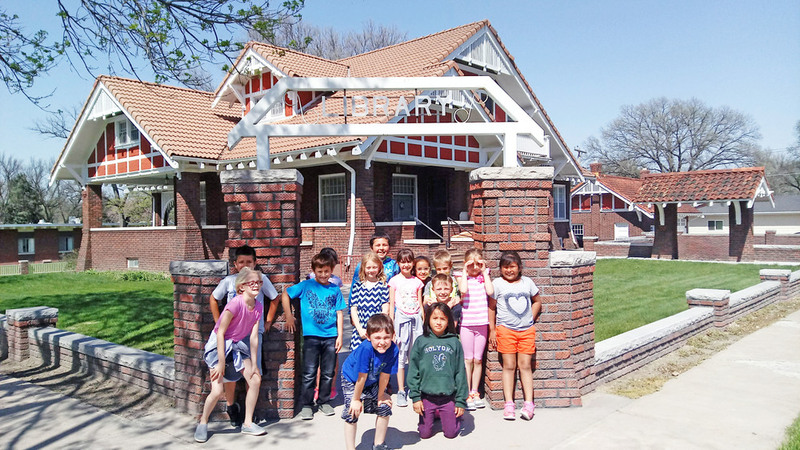 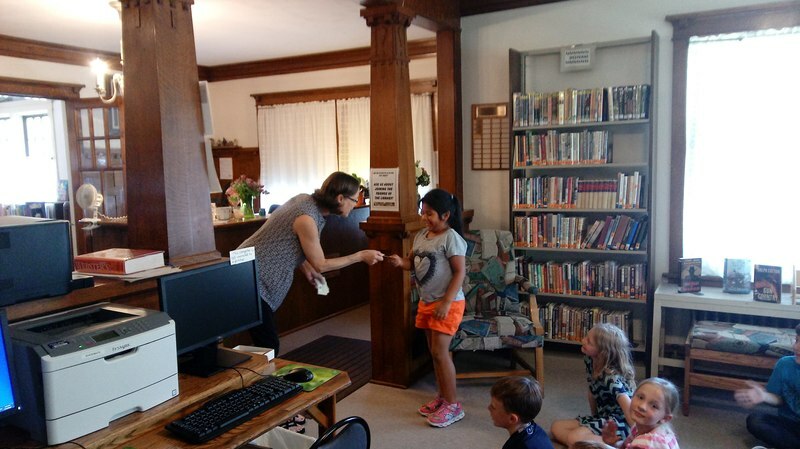 Second grade classes were recently treated to a guided tour of the Holyoke Heginbotham Library. 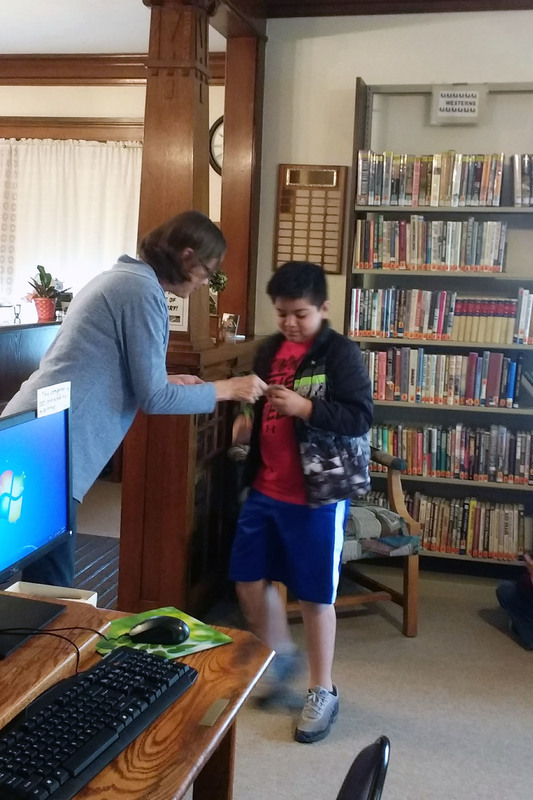 Librarian Mrs. Laura Roth highlighted many of the wonderful books and videos available for students to check-out. 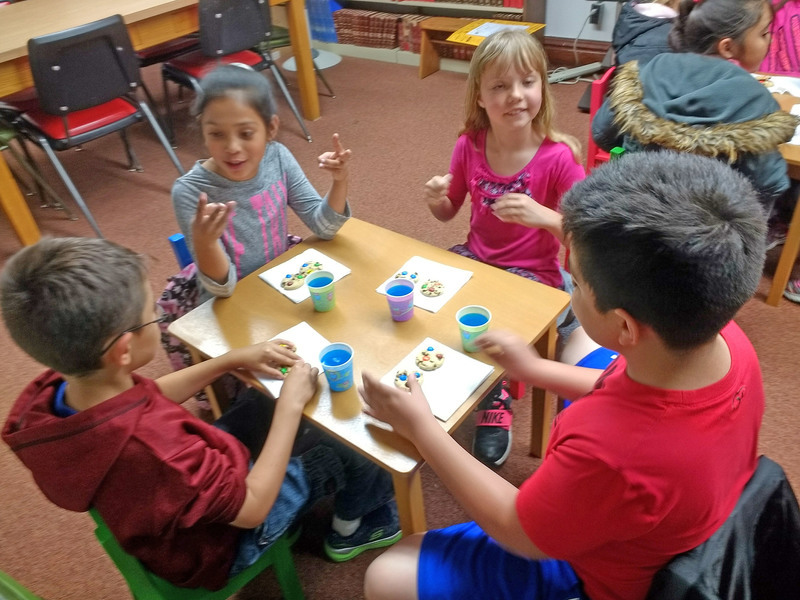 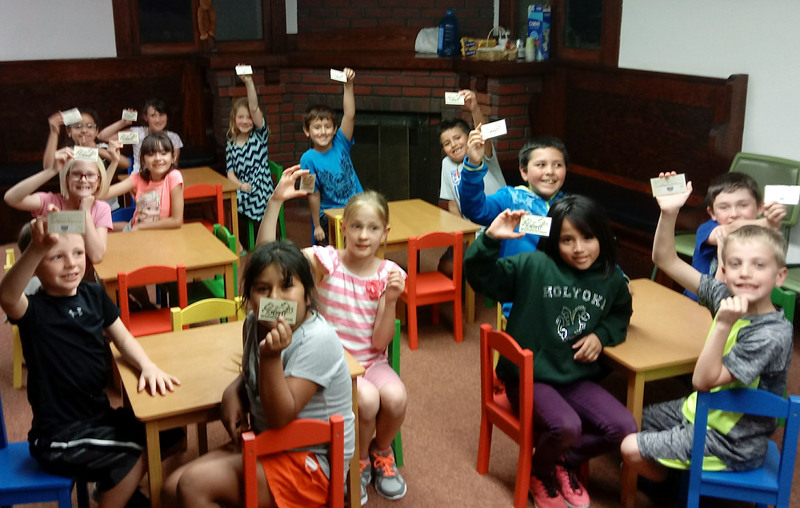 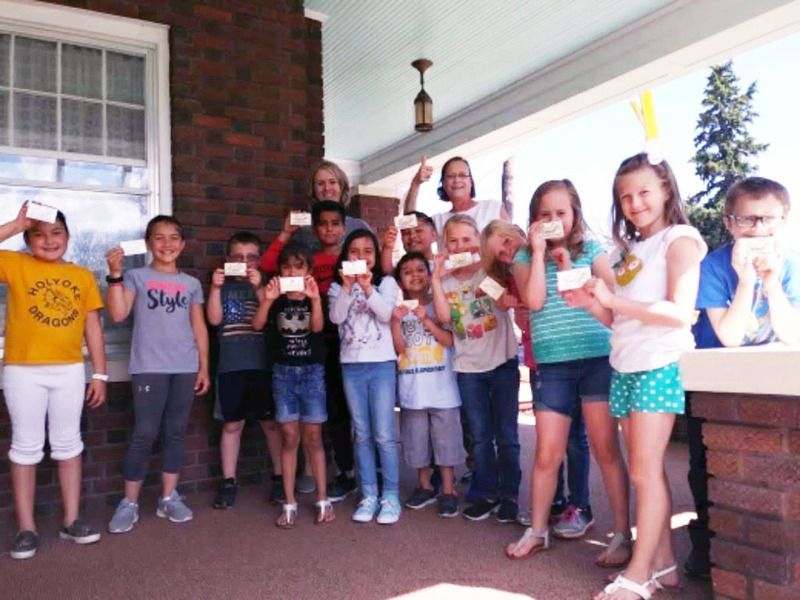 Students were given delicious snacks, and each child received their own library card and an invitation to return and participate in the summer reading program.